February is the month of love – BuffaLove, that is! 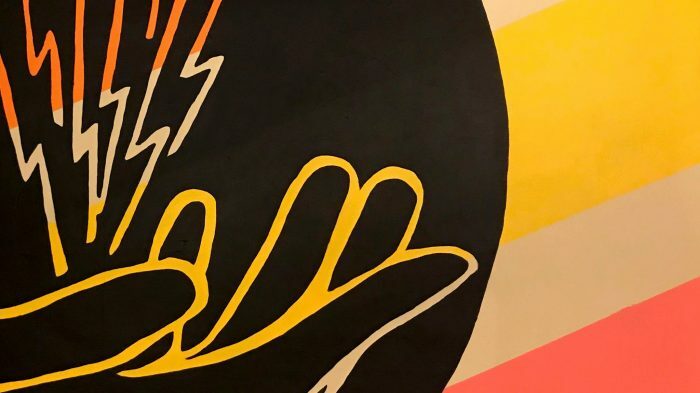 Whether you’re celebrating love with a significant other, a galentine, a best friend, or yourself, we’ve got a line-up of culture and arts events happening around Buffalo this month that will make you swoon. Start the month off with proclaiming your love for Allentown! 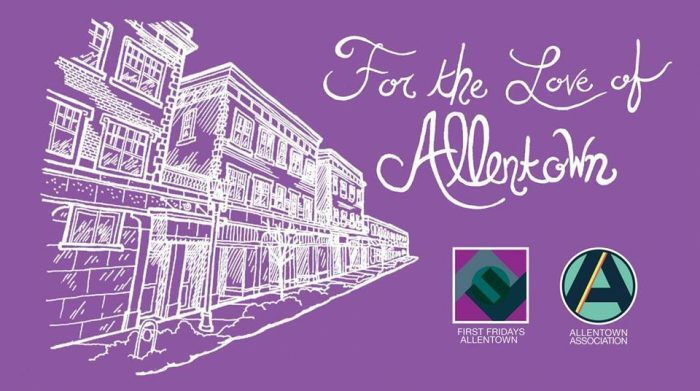 The Allentown First Friday Gallery Walks are kicking off the year with this love-centric event featuring gallery openings, poetry readings, & more! Bundle up for the weather, grab a hot chocolate from Caffèology, and browse up and down Allen St. checking out the galleries & businesses open along the way. Must do event: Peach Mag Pop Up Poetry Reading & Open Mic beginning at the Allen St. Dress Shop at 7 pm. Learn more about all the First Friday Gallery Walk festivities here. Calling all poetry amateurs & pros – time to get your flow on! 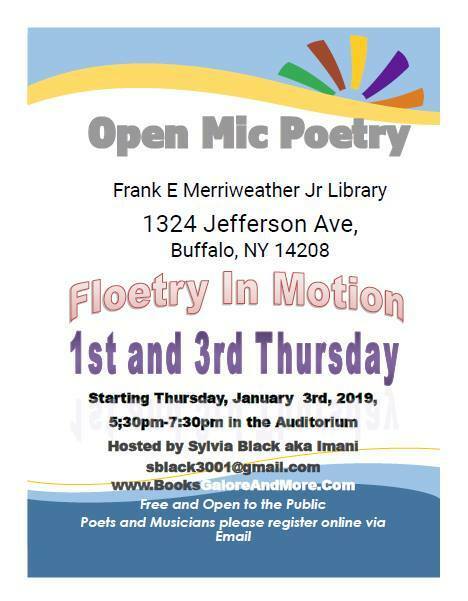 The Frank E. Merriweather, Jr. Library has recently launched a new open mic series, Floetry in Motion, & we are so excited about it! Open mics are a great space for seasoned and new readers alike, so if you have some material you’ve been wanting to try out for an audience, this is a great chance! Plus while you’re there, browse the great collection of books available at the library & support the local library system by opening or renewing your library card. Floetry in Motion is free & open to the public. Learn more here. Looking to impress your Valentine with an artsy date night? 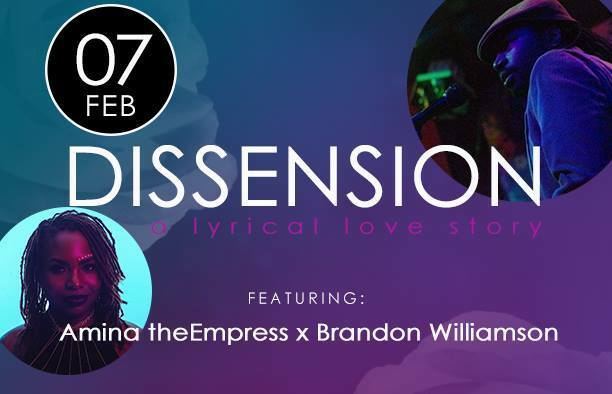 Check out Dissension: A Lyrical Love Story at Pausa Art House! This immersive performance blends music, poetry, comedy, & theatre to engage the audience in an exploration of love. The collaborative performance is written & performed by local artistic powerhouses Amina Lynne Boyd, also known as Amina theEmpress, and Brandon Williamson of Pure Ink Poetry. The quaint space at Pausa provides the perfect setting for this intimate performance. $10 at the door. More details here. This Valentines date is not for the faint of heart. 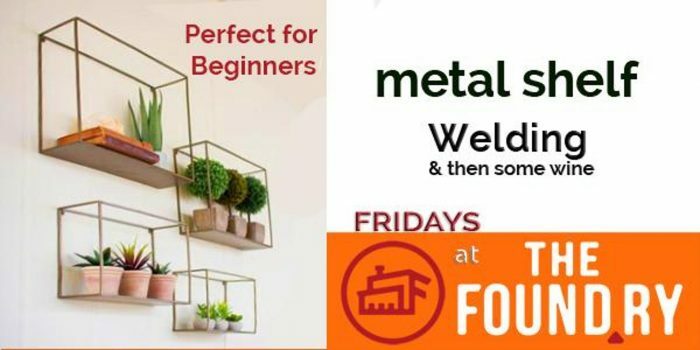 In this super cool class at The Foundry, you’ll learn how to ACTUALLY WELD A METAL SHELF. Yes, for real. In three hours. And you get to drink wine afterwards. #shook. The Foundry is the real deal, and with trained experts and all the necessary safety equipment, you’ll learn the techniques for cutting, welding, and polishing metal to create your own take-home masterpiece. This class is $50, but with all necessary materials and a wine tasting included, we call that a steal. Learn more about The Foundry & register here. 5. ShopCraft Grand Opening Weekend! Celebrate BuffaLove at the grand opening of the new, expanded ShopCraft! After having operated out of Thin Ice Gift Shop for years, ShopCraft is now moving into its own storefront where they will continue to support local artists by providing a unique space for them to display & sell their work. During the grand opening weekend, you can catch demos from some of the featured artists while browsing for gifts for all the gal-, pal-, and valentines in your life. Personally, we love anything from Papercraft Miracles, whose eco-friendly, handmade seed bombs make adorable gifts. Besides supporting local artists, ShopCraft is also a woman-owned business managed by Christa Penner, who was recently named a Buffalo Niagara 360 Spotlight Professional. What’s not to love? Learn more about the Opening Weekend festivities here. We are so excited for this chapbook launch & here’s why – the Iron Island Museum is SO. COOL. The former church turned funeral parlor turned historical museum was visited by the SyFy Channel’s Ghost Hunters in 2008 & is apparently crawling with spirits. We are super stoked that there will be a poetry reading with its ghosts! Plus, Meghann Boltz is a riveting poet whose words will haunt you (I’m still reeling over a Don Draper poem I heard her read several years back). 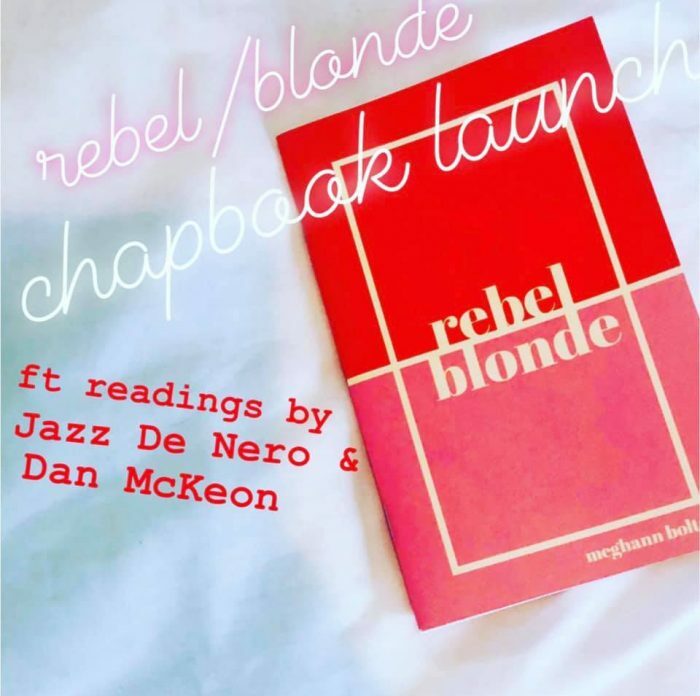 Joined by poets Dan McKeon and Jazz De Nero, two other poets you should keep on your radar, this event is not to be missed. Free & open to the public. Learn more here. Ginny O’Brien & Michael Basinski are a husband & wife artistic duo whose joint exhibition at the WNY Book Arts Center, “Combination of the Two,” features electric collaborative works that seem to jump off the walls. Working with paint, markers, words, & collage, O’Brien & Basinski create these pieces by sitting together at their kitchen table & passing the work back & forth to each other until they deem it complete. Talk about relationship goals. 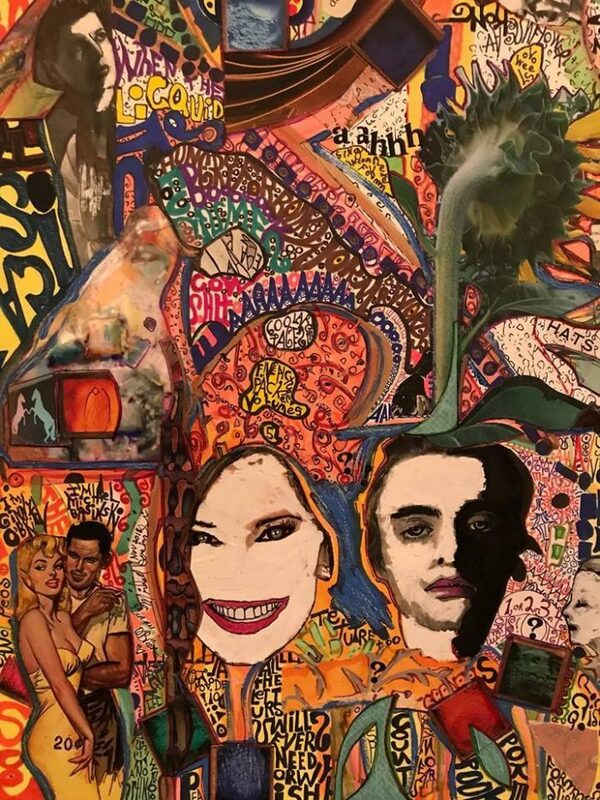 Join the dynamite pair for this free artist talk to learn more about their work, their process, & get the insider scoop on where all those collaged-in photos come from. Learn more about the artists, the exhibition, & the artist talk here. 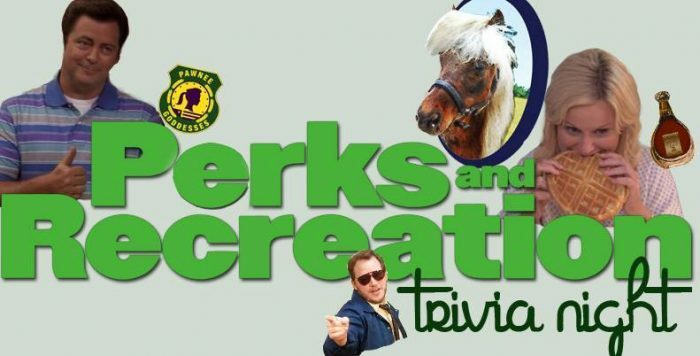 Gather your perfect rainbow starfish galentines & all the Li’l Sebastian fans in your life for this Parks & Rec-themed trivia night! Think you know everything there is to know about Pawnee or Tom Haverford’s business ventures? Register your team & get ready for a night proving you are the Parks & Rec champ. Hosted at Perks Café at Horsefeathers, there will be beer, wine, & food specials available throughout the night. What we want to know is, will there be waffles? Tickets are $5 per person & go on sale February 15 here. Celebrate the debut collection of poetry from Skyler Jaye Rutkowski, a local poet and host of the First Friday Poetry at Perks Open Mic series. 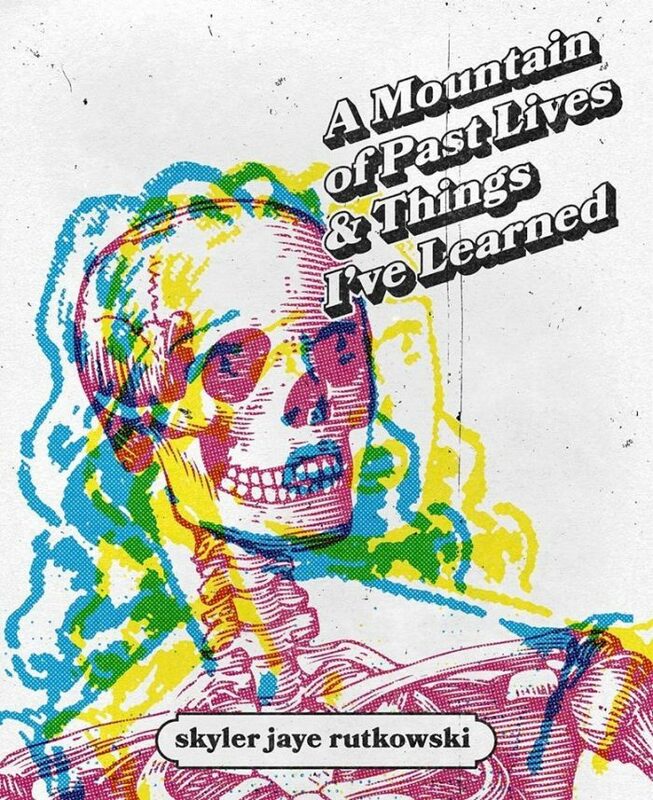 A Mountain of Past Lives & Things I’ve Learned, published by BlazeVOX, is a raw, intimate book focusing on personal growth, ache, history, & the interpersonal relationships that help to shape us. The launch will feature Rutkowski reading from her book, as well as music by Kalyn Nirelli. This event is free & open to the public. Learn more here. 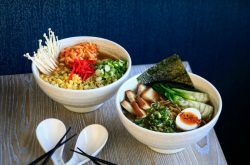 Looking for the ultimate date night this month? 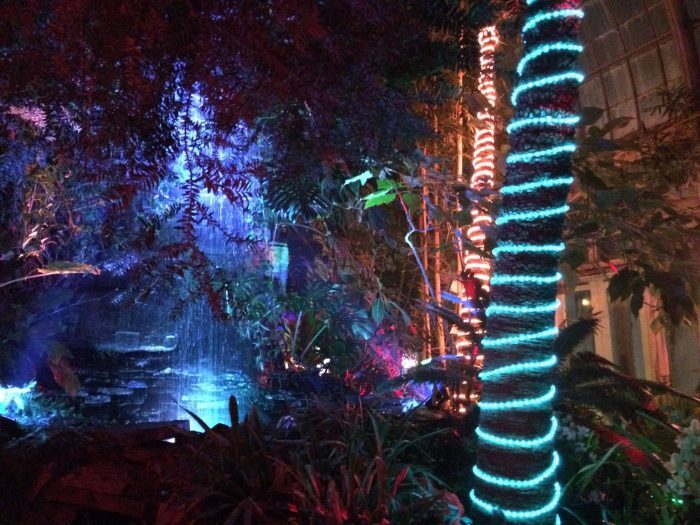 Check out Lumagination at the Buffalo & Erie County Botanical Gardens! Open on select evenings throughout the month, this awe-inspiring installation features immersive light effects that turn the Botanical Gardens into a whimsical dreamscape. 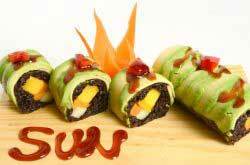 There are even some Happy Hour & themed evenings as well! Browse the full schedule & purchase tickets here.